The Director and Principal of Qalam School, Maliha Sikander, has extensive teaching and administrative experience. More importantly, she has a passion for teaching and loves running the school. 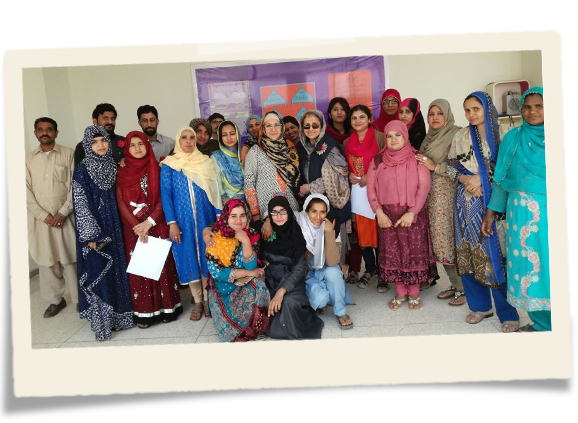 Maliha has a staff of 20 well-qualified and dedicated full-time teachers. Many of the schools’ teachers come from the local community, providing employment opportunities to the area it serves. The school has high staff retention rate due to rewarding work and compassionate leadership.